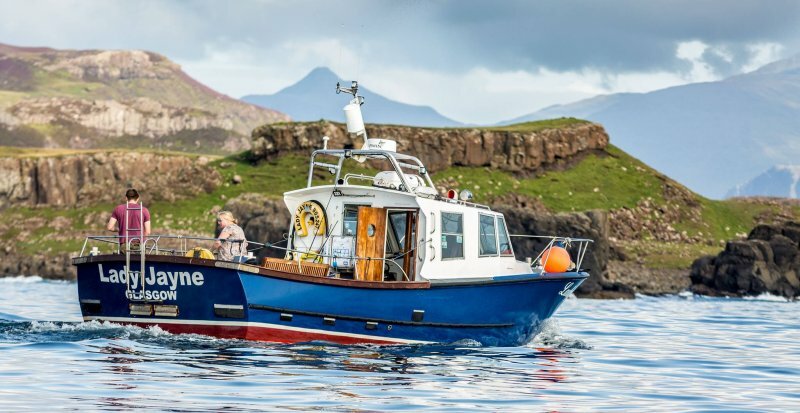 Our vessel, Lady Jayne is a Lochin 33 fully insured and coded by the MCA for category 2 (day or night) and carries equipment above the MCA requirement. A toilet is fitted for your convenience and drinks/snacks are often available. Due to continued demand we are now offering bespoke photography trips which will compliment our regular trips. 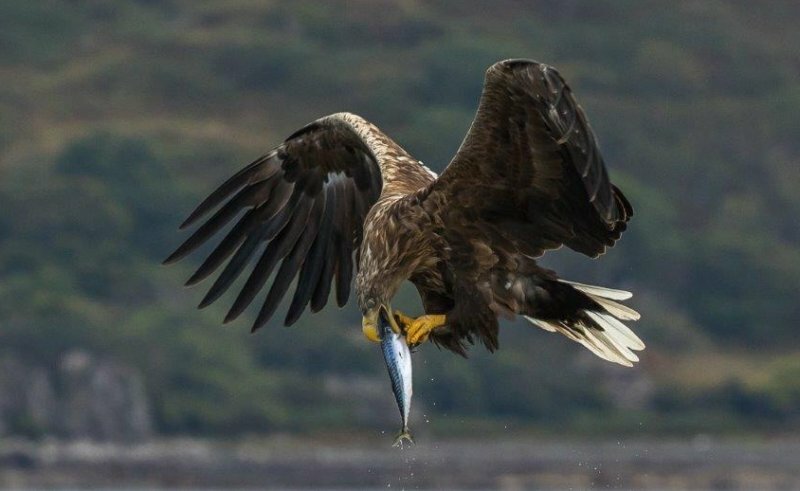 Currently these are to photograph the White Tailed Sea Eagles but in future could include other species. These trips will be strictly limited to 4 persons per trip and represent the ultimate opportunity to photograph these magnificent birds in their natural surroundings. The trips will usually be early evening to get the best light as you tell us this is the time you want to go, however early and late in the year this becomes less relevant as the sun isn’t high in the sky then. Exact timings and length of trip will vary due to daylight hours and location but can be agreed on in principal at the time of enquiring. Please note this trip will only run if conditions are suitable and can’t be guaranteed in advance. 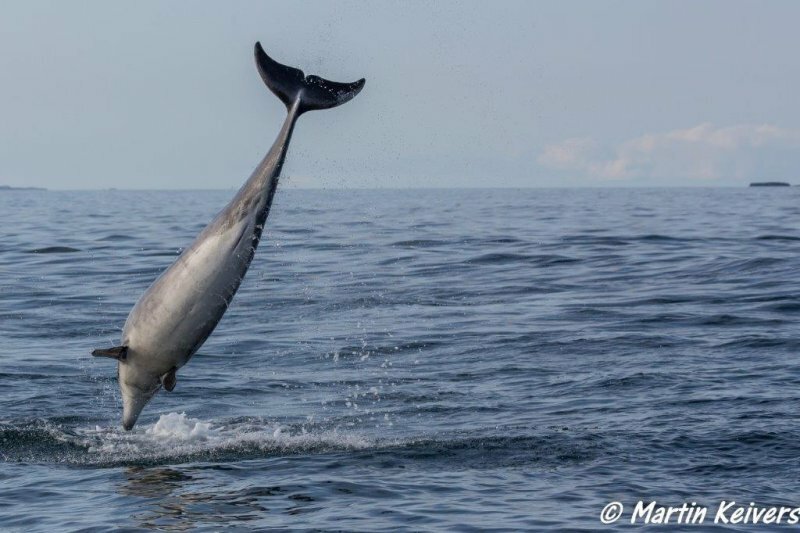 We hope these trips will be of interest to photographic groups or professionals and we are prepared to work with you with regards to boat positioning in relation to light etc. 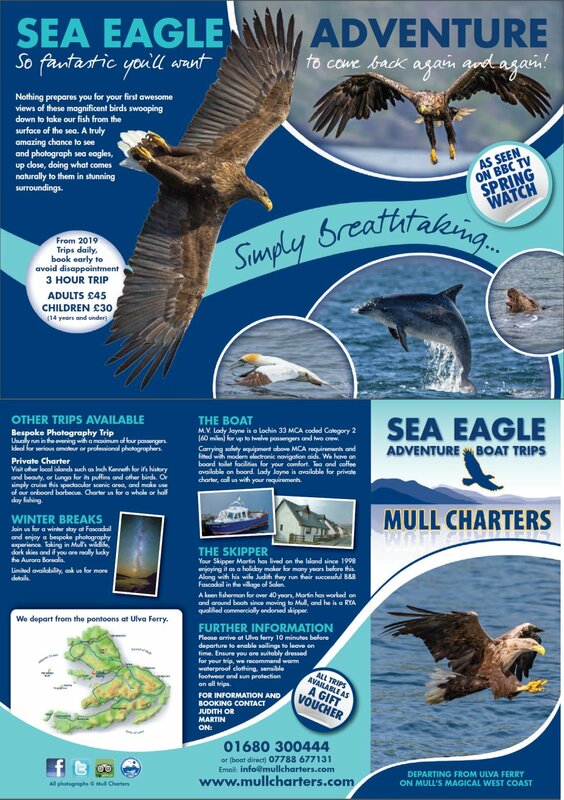 Mull Charters are now operating from Ulva ferry on the West Coast of Mull. We aim to provide a friendy relaxed service for up to 12 passengers. Our itinerary is only bounded by your imagination and the weather, we will try and accommodate your desires wherever possible. We can take parties of walkers to remote locations for an unforgettable explore ashore. Please call with your requirements and we will do our best to provide the service you require. We are happy to charter the whole boat to individuals or parties but we also run regular trips which you are welcome to join sometimes at short notice. We look forward to hearing from you.